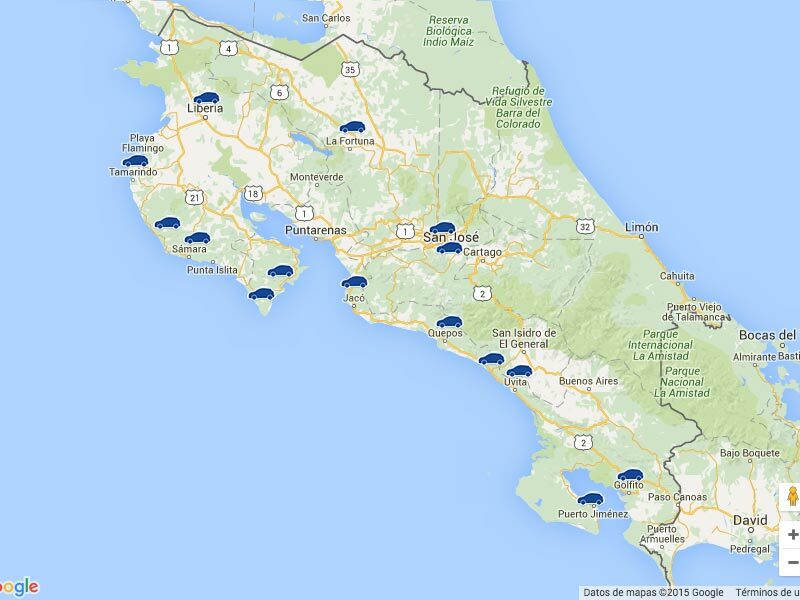 Renting a car in Costa Rica is a convenient way to travel the country. 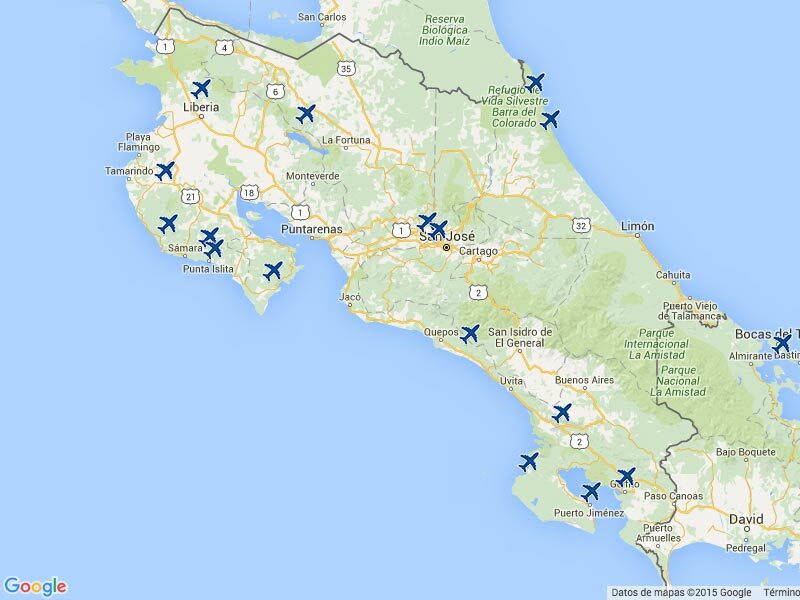 This way, you can control your time and itinerary…no worries about timings! 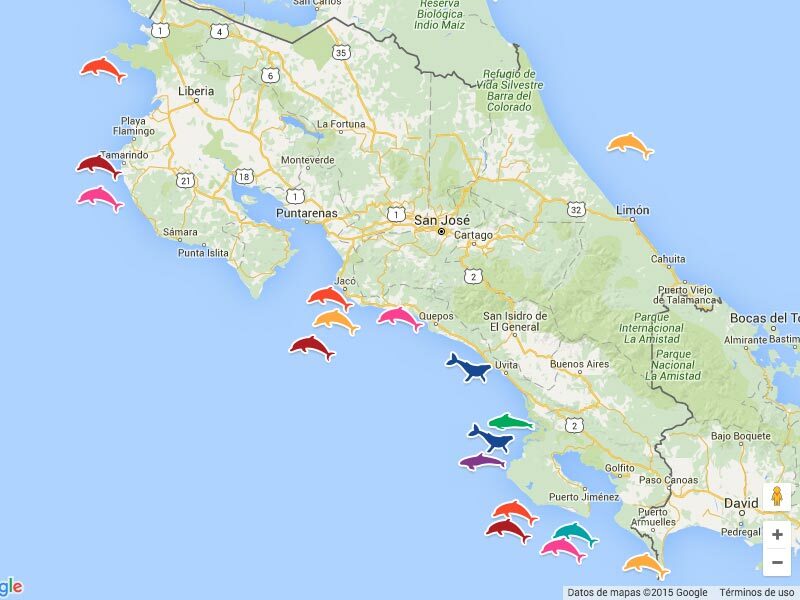 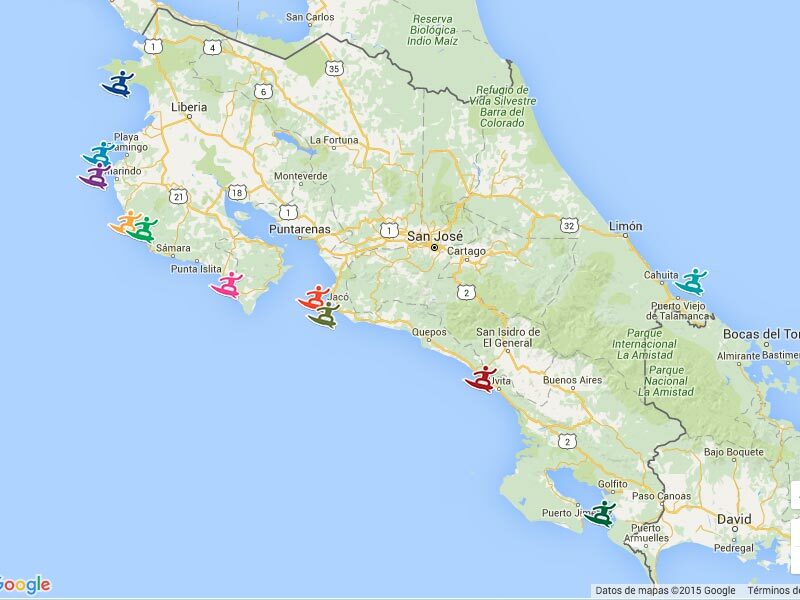 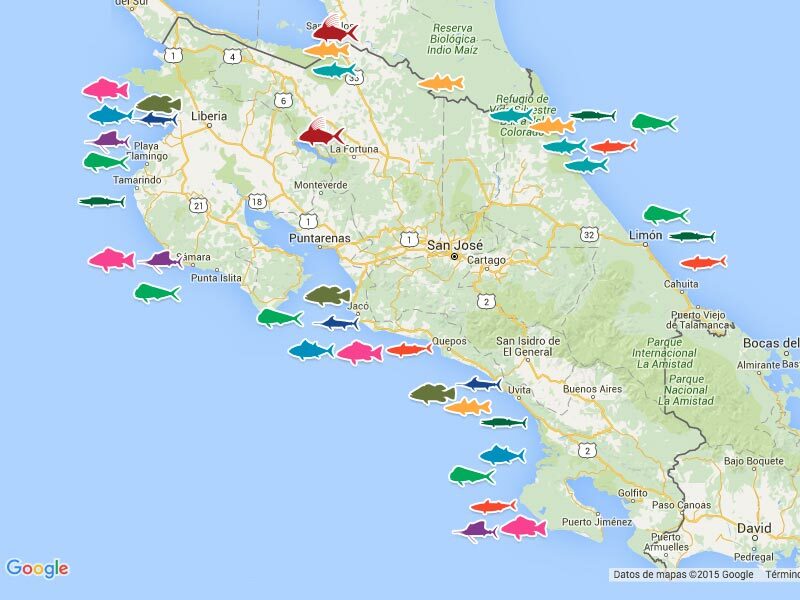 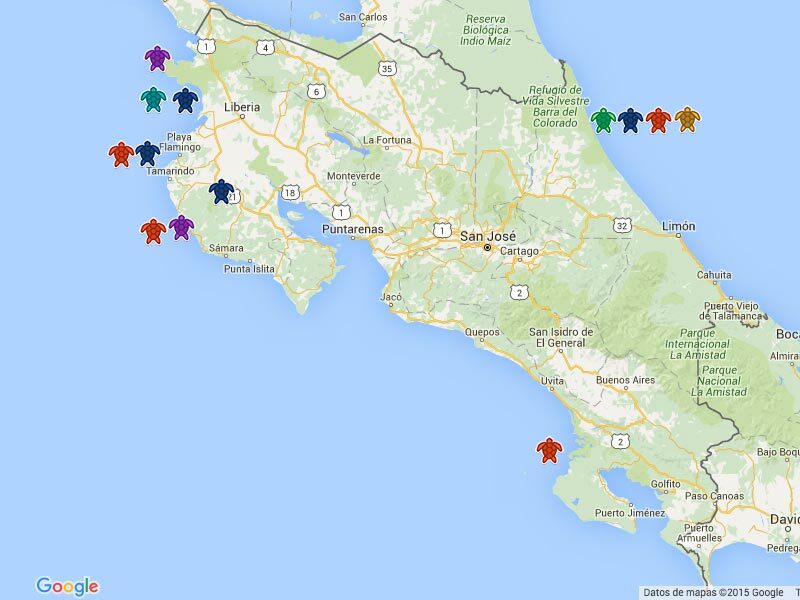 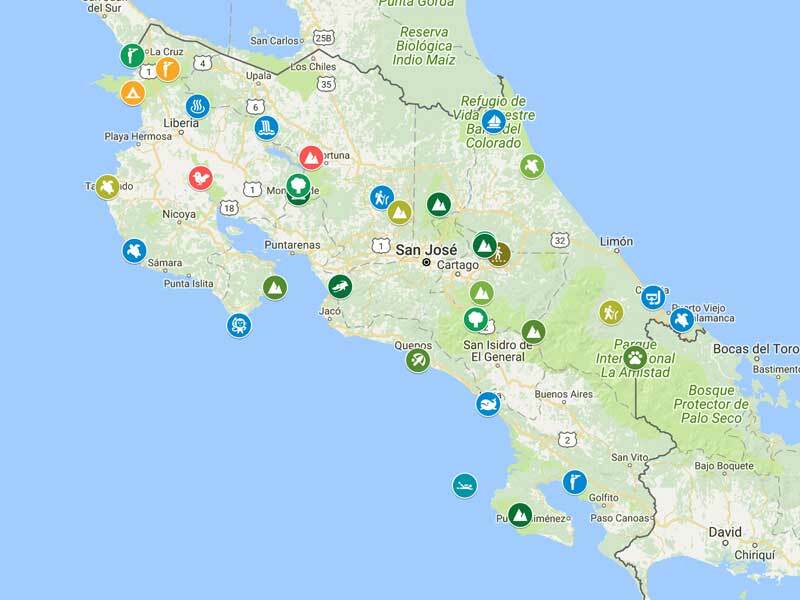 This Costa Rica map with cities shows where are located the main car rental offices in the country.